Well here it is! My first attempt at a repeat. 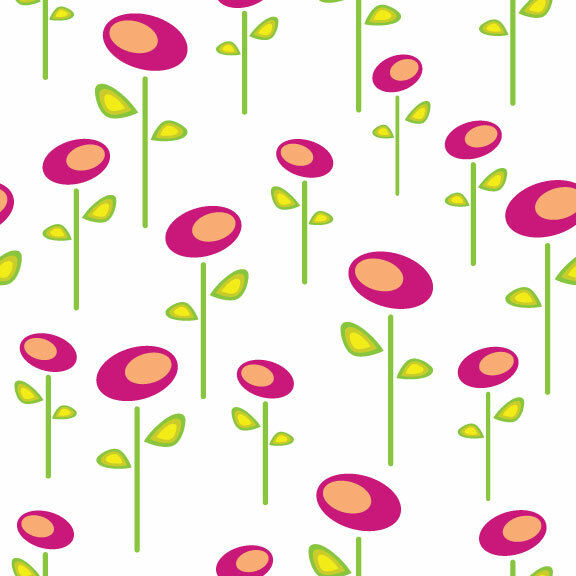 I’ve sent it off to Spoonflower to see how it looks on fabric. Fingers crossed it all lines up. If I love it, I will offer it up for sale on Spoonflower.